Hellvape Drop Dead Building Mat, which adopts high uality material, will make coil building much easier. Just take it to enjoy DIY! 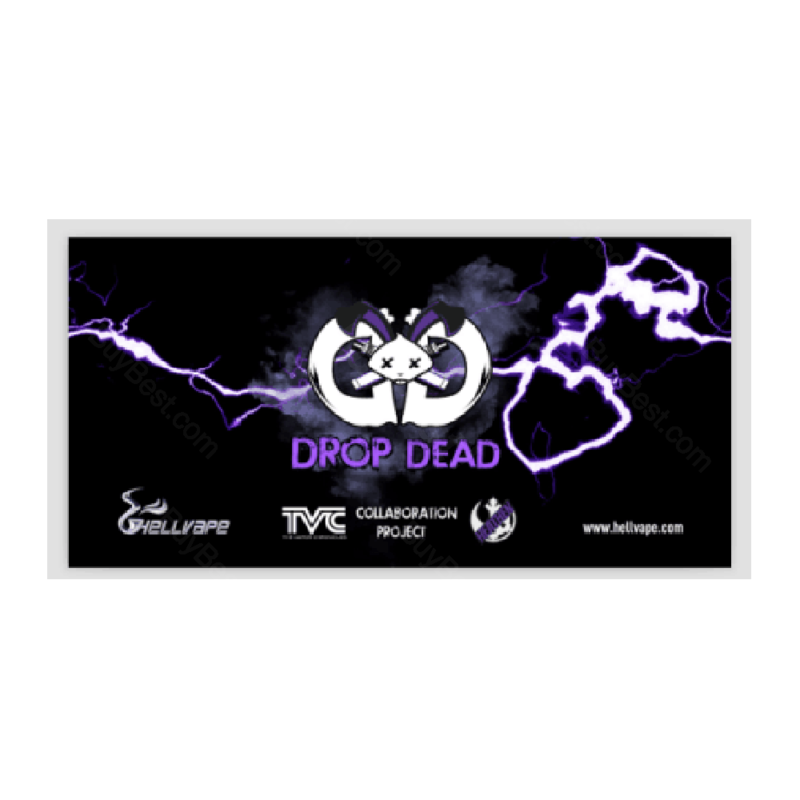 Hellvape Drop Dead Building Mat, which is designed to make building easier, is suitable for Drop Dead RDA. No hesitation. Just take it. • Quick link: Hellvape Drop Dead RDA. 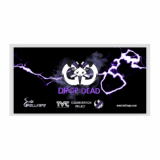 Hellvape Drop Dead Building Mat Designed for DIY builders, the Hellvape Drop Dead Building Mat is a customized version of Drop Dead. It is individualized and easy-to-clean, making it an ideal assistant for building and wicking. i’ve used several rda including dead rabbit rda. i think drop daed is totally different one from dead rabbit. honey comb intake holes make this differences. soft inhailing, more and clean tastes. but the pressure of breathing in is too low when i open all air holes. that could be only bad point of this rda. other things i can give 4 stars on it. its a nice rda with this price.